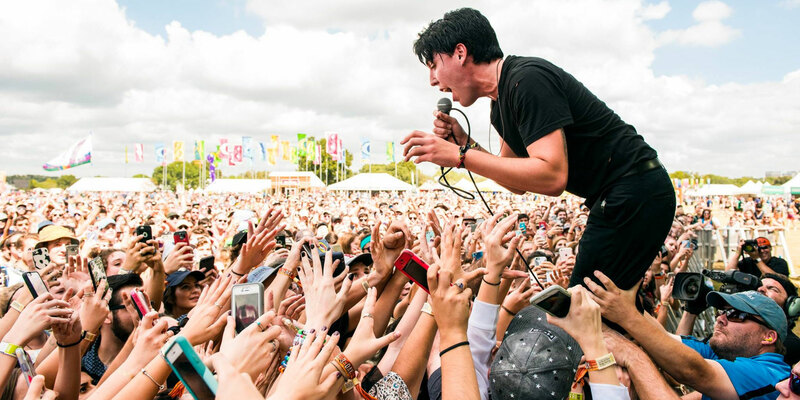 The US is home to some of the world's most famous rock and pop music festivals. Say the word Coachella to any music fan, and images of its famous sun-drenched valleys will no doubt cross their mind. But you'd be a fool to think the US scene stopped in California, or with Lollapalooza and SXSW. America is where rock and pop comes alive, permeating across the nation's ever-changing landscape. We take a look at ten of its best offerings. 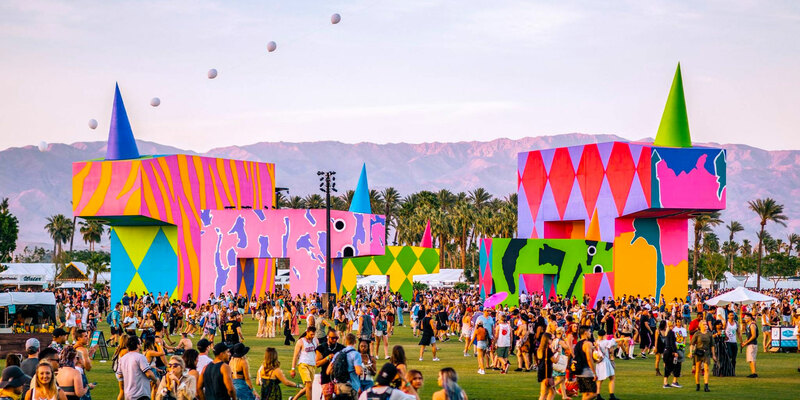 Now one of the most important dates in the world music calendar, The Coachella Valley Music and Arts Annual Festival transforms the Californian desert into an oasis of harmony, art, pool parties, and sun-scorched fun. Now known simply as "Coachella", the festival's worldwide status, and its reputation for drawing in the biggest stars from the worlds of rock and pop and beyond, are beyond dispute. The vibe is distinctly Californian, with tanned Hollywood stars and models partying alongside tattooed, bearded hipsters, cool teens and flip-­flop-wearers, all there for the unique Coachella experience. Originally conceived by Perry Farrell, lead singer of Jane’s Addiction, as a farewell tour party for his band, Lollapalooza is now an American icon, hosting over 160,000 people each year. Although the festival has toured to places such as Germany and Brazil, its Chicago base remains its beating heart. Focusing on the leftfield side of rock, Lollapalooza welcomes everyone from grungers and punksters to brit-poppers and indie-whiners, with a dosage of alternative dance thrown in. It seems that when South by South West turns on, everything else stops. Load up your favourite music publication, and you'll no doubt be presented with report after report from SXSW. 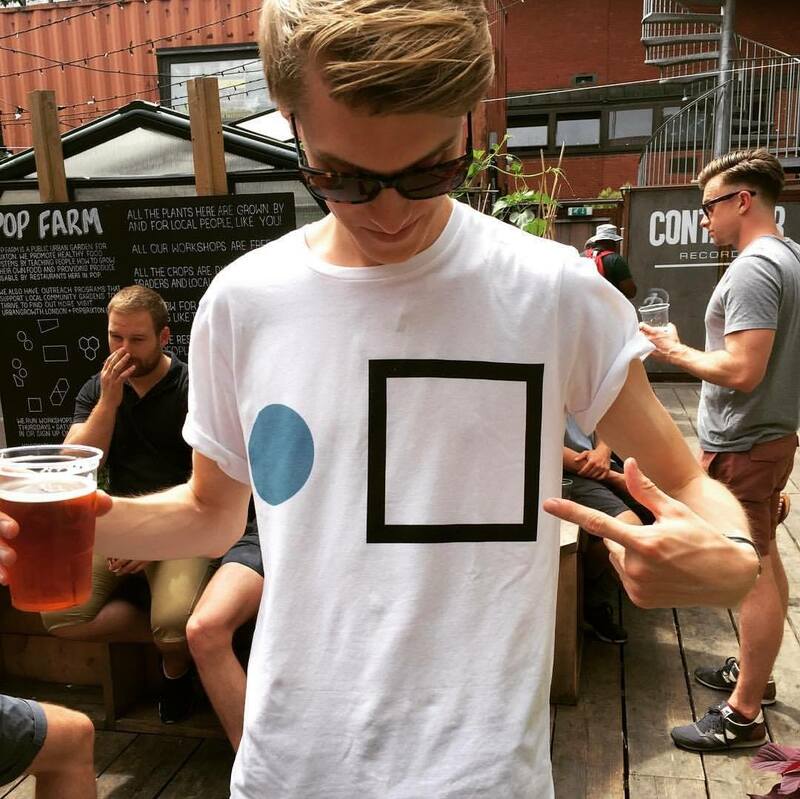 Originally conceived as an independent music showcase, where up-and-coming bands would try to woo prospective labels, the festival now embraces technology (Twitter was launched there in 2007) and film, but still retains its platform for impression, meaning it has become the go-to place for those within the industry, or those just looking for an insight into its workings. Told through concerts, workshops and conferences across dozens of small venues in downtown Austin, for ten days the world turns its lens on the city. With a giant camping site dubbed "Tent City", Bonnaroo is not just a music festival, but an all-senses experience – not least because of the intense Tennessee heat. Everything here is geared towards expression, so expect a lively, innovative atmosphere saturated with craftsman from all arts. 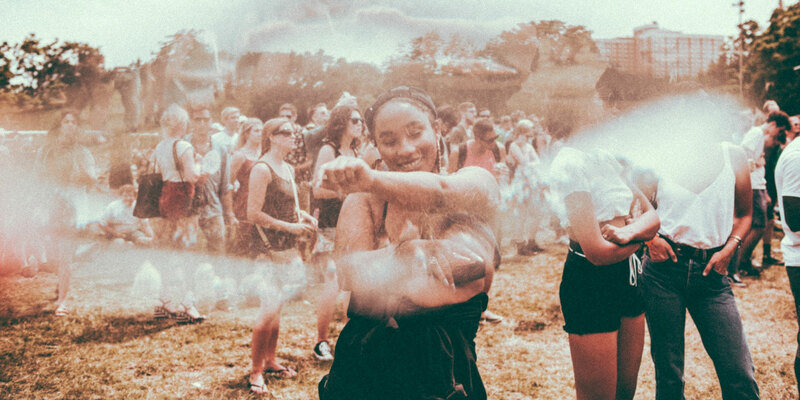 Musically, Bonnaroo has a focus on the sounds of the Southern states as well as its international artists, with the general rule being "anything that's not EDM". Regarded as a more mature festival when compared with Coachella and SXSW, ACL takes a more relaxed approach, preferring to remain an extension of the city and the cultural values it espouses. "Honest" is how many would describe it, but that doesn't mean its lineup is dwarfed: Gorillaz, Red Hot Chili Peppers and Jay Z, anyone? Pitchfork Music Festival might not have the headline-grabbing names of some of the others on this list, but that's missing the point. The spin-off to the influential music publication, the festival is all about discovering new, emerging and independent artists, and has become an annual destination for those seeking out the hottest new trends. Governors Ball has grown and grown since it began in 2011, basking in a wide spectrum of genres and treating New York residents to a dose of new music alongside those they already love. Rock and pop plays a huge part, with artists such as The Black Keys and Florence and the Machine recently touching down to play in front of the instantly recognisable New York skyline. Hosted by the hugely impressive Gorge Amphitheater, the main stage at Sasquatch! has become a symbol of aspiration for musicians: Tame Impala recalled on their chance booking back in 2010 that they made it a goal to one day play with its breathtaking landscape behind them. And such hopes are befitting to many of the artists that Sasquatch! puts on, giving them a platform to begin to pave their path to headline status. Bursting onto the scene in 2012 and aiming to be the East Coast's alternative to Coachella, Firefly has thrived on boundless optimism. Reflected in their choice of lineup – the Killers, the Black Keys and Jack White headlined their first edition – Firefly aims high, and almost always achieves. Now hosting more than 100 bands on seven stages, from the tucked-away Forest Stage to the Main Stage, Firefly's trajectory is definitely one to watch. 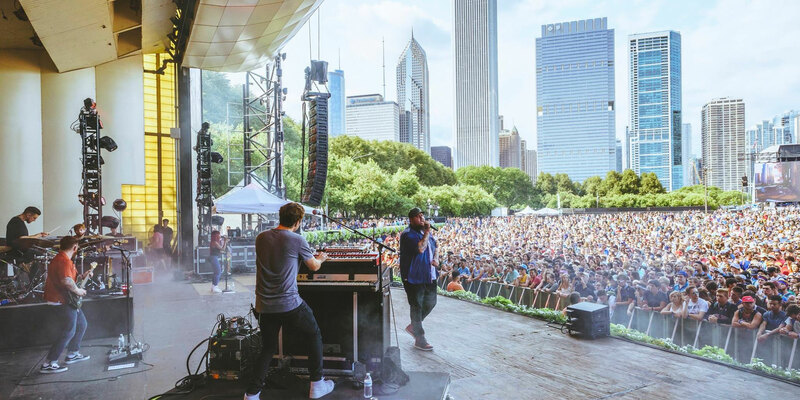 Delicately balancing rock-centric acts like Weezer and Beck with poppier artists such as Mumford & Sons and Major Lazer, Boston Calling sets its ambitions on attracting a broad range of music fans to mark Memorial Day with a twist.